Can Guinea Pigs Eat Leaves? When the autumn time comes, the most beautiful things in nature are the leaves! When leaves fall from the trees, everything around is painted with the gorgeous natural colors; yellow, red, orange, brown, crimson. Have you ever wondered if leaves are edible for some animals? Or maybe which tree leaves? In this article we will discuss whether guinea pigs can eat leaves, so please keep on reading. Can guinea pigs eat leaves? Yes, guinea pigs can eat leaves but only certain types. This means they can eat leaves only from certain trees and branches. If you cannot identify the tree, it is best to avoid feeding the guinea pig an unidentified leaf. There are safe trees which can give the cavy some leaves to munch on. The most common leaves they can chew on are from the fruit trees. They can have apple, pear, willow, citrus tree, banana leaves, sunflower leaves pumpkin, mango, raspberry, grape, outer leaves of corn, cauliflower leaves, and mulberry too. Also, they can even have certain branches, such as those of plum, cherry, apple tree branches, hazel branches, pear branches, willow, spruce, maple, ash (tree), poplar, juniper, and hawthorn. So, we mentioned that guinea pigs can eat leaves, even though not all types of leaves. But, they can still get the treat they love. In the sections below, you will find some useful information about leaves as food for the guinea pigs, so keep on reading. Good immunity – with the good minerals and vitamins, and the antioxidants, the guinea pig will have much better immunity. There will be less diseases, the appetite will be normal, the fur and coat will look healthy, and there will be less risk of any infections. Electrolyte balance – the potassium mineral contributes to a good balance of salts (electrolytes) and water in the body. When the body has an imbalance in electrolytes vs. water, it shows as fatigue or low blood pressure and dizziness. 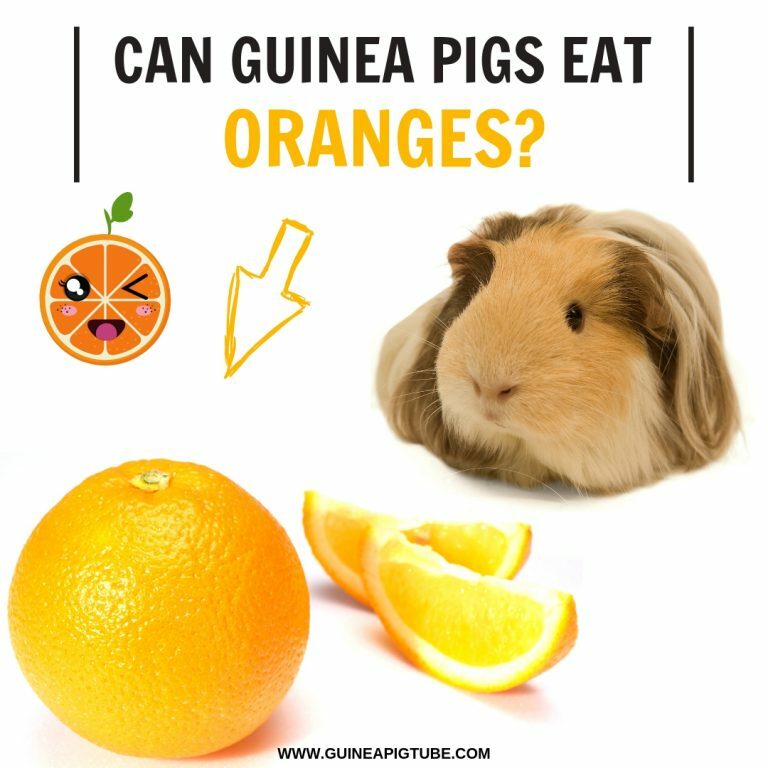 Prevention of scurvy – with vitamin C, guinea pigs are safe from scurvy. This disease can even be fatal for them and at first, it manifests with a rough coat, internal bleeding, loss of appetite, and swellings in joints. Energy – the proteins and certain vitamins/minerals give an energy boost that comes from proper nutrition. Healthy blood – the iron found in leaves contributes to healthy blood and less risk of anemia. Good oral health – munching on leaves or branches prevents teeth overgrowth in guinea pigs. They suffer from this naturally, that’s why they must chew on pellets or leaves and branches to stop the painful teeth overgrowth. Antioxidants – benefits of antioxidants are countless. They protect the body from free radical damage. The free radicals cause many health problems and also cause premature aging in guinea pigs. Also, with antioxidants the heart is healthier, the risk of infections is lowered, and there is even less risk of some cancers. Potassium – this mineral is regulating the electrolyte and water balance, also removes fatigue, weakness, muscle aches. Also, it makes the bones stronger and relieves constipation. Vitamin A – this vitamin acts as an antioxidant. Basically, it goes in the body and ‘hunts down’ the free radicals. It fights inflammation, keeps the brain functioning well, improves the quality of skin and vision. Also, it keeps kidneys, lungs, and heart healthy too. Vitamin C – The vitamin C creates collagen tissue and it helps in faster healing of the wounds. This vitamin is crucial for the guinea pigs because without it they are prone to scurvy which is fatal for them. The guinea pigs can’t produce this vitamin naturally, and they can’t store it as reserves, so they must ingest it through food or supplements. Protein – the protein is the best source of energy, next to the carbs. Proteins have a slow release of energy and warmth that lasts throughout the day. Iron – this compound is crucial for healthy blood, and without it, the body is prone to anemia. Urinary problems – the tree leaves might contain traces of calcium. The mineral calcium is harmful to guinea pigs. 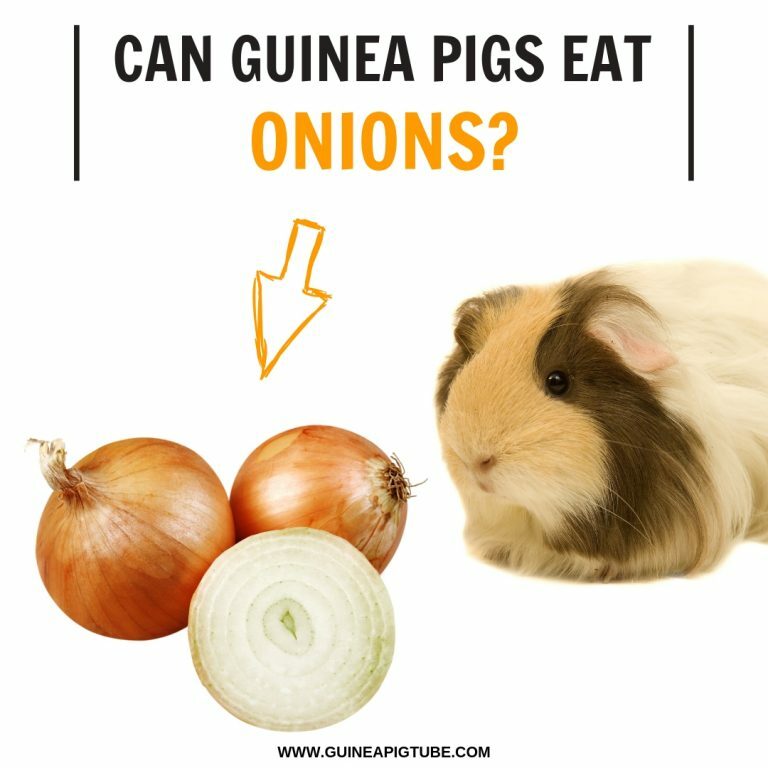 They only need it when they are growing and in development, but fully grown guinea pigs cannot consume this mineral in normal or high amounts. Otherwise, calcium will pile up in their urinary tract and cause urinary problems. The problems manifest as: urinary infections, painful urinating or blood in the urine. Also, bladder or kidney stones will likely appear in guinea pigs, and if this is not treated on time, it can be fatal and result in renal failure. Upset stomach – anything that is consumed too much is not good, regardless if it is a healthy food or not. So, too much leaves or branches might upset the fragile stomachs of the guinea pigs. Most fruit trees grown in the USA today originate from the Caucasus Mountains that spread from Europe to Asia. In colonial times, the fruit trees were used mainly for making hard cider. The hard cider is basically apple juice that ferments and makes its own alcohol content. Which Tree Branches Should Be Avoided? Certain tree branches are toxic for the guinea pigs. For example plum, cherry, peach, apricot, nectarine branches. This is because such branches are toxic for the cavies if given in large quantity. In other words, they must not eat the branches of trees with stone fruits. How Often Should I Feed My Guinea Pig Leaves of Trees? There is no strict rule for this, but it is recommended no more than 2-3 times per week. This will also allow you to plan out a good diet with a variety of foods for the guinea pig and avoid the toxicity of large quantities of leaves, but also avoid upset stomach and painful digestion. How to Make the Tree Leaves Safe for Consumption for the Guinea Pig? First of all, identify the tree and whether it is good for the guinea pig or not. After you confirm the tree type, make sure you look at the leaves (or branches) up close – make sure there are no rotting leaves or parts, no dust or dirt, and no bugs (spiders or other bugs).